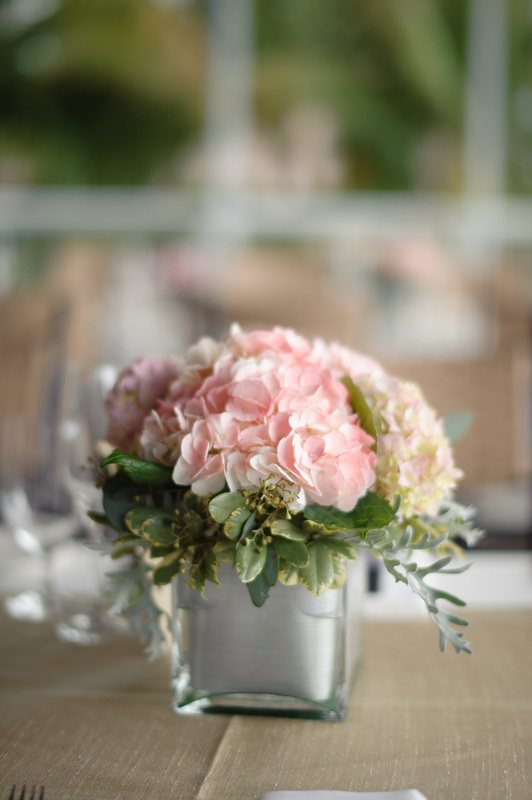 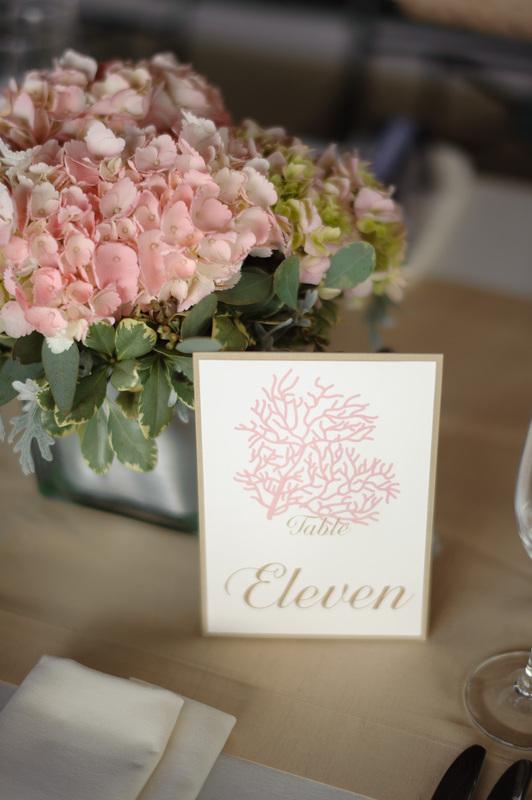 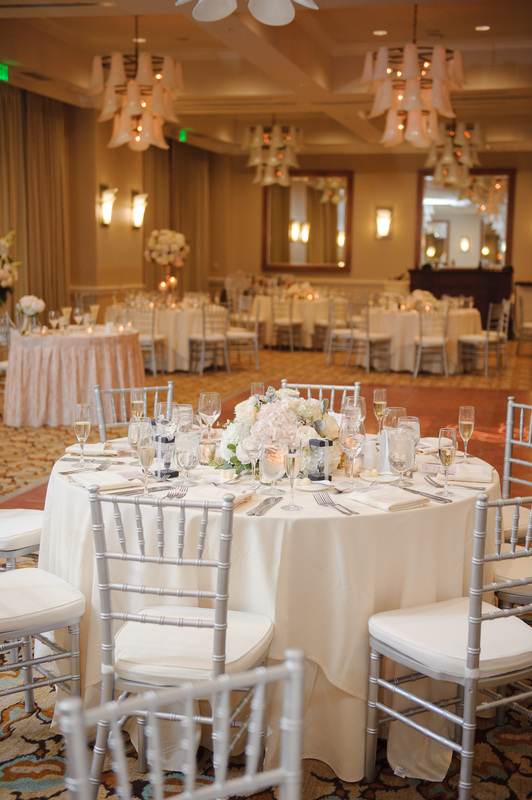 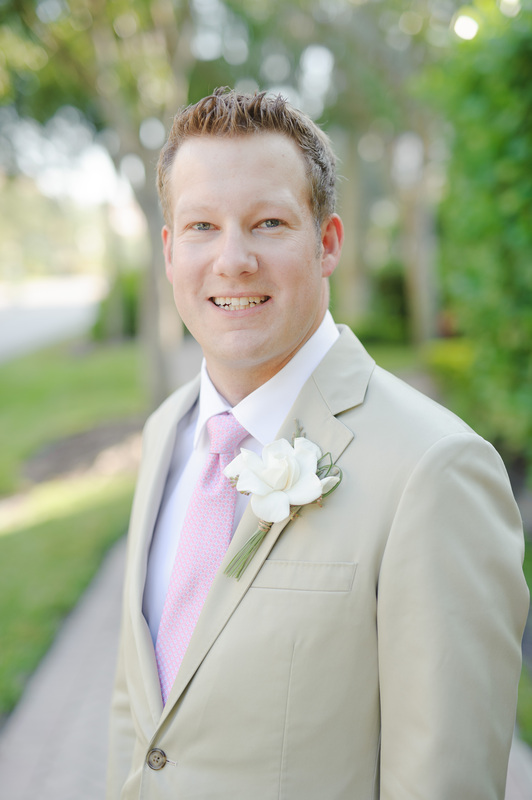 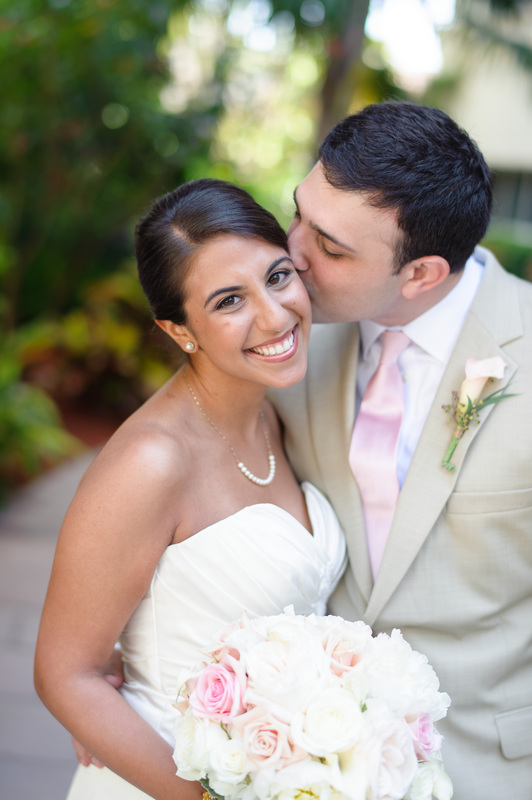 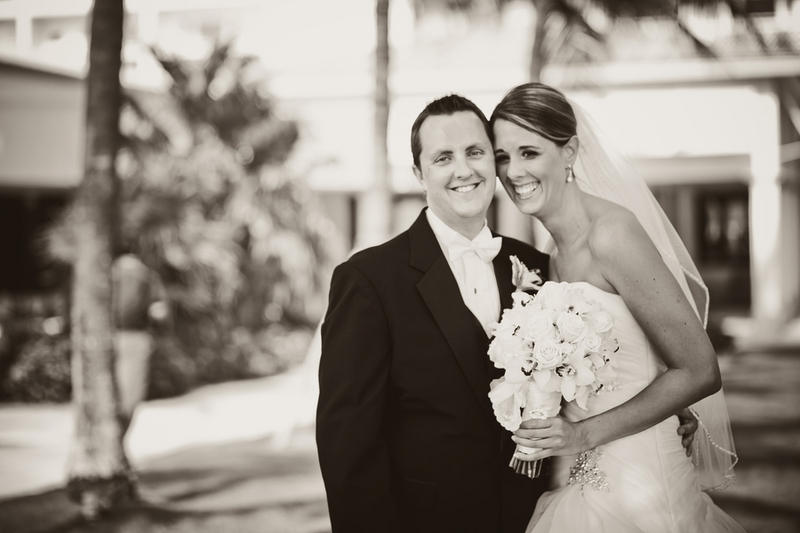 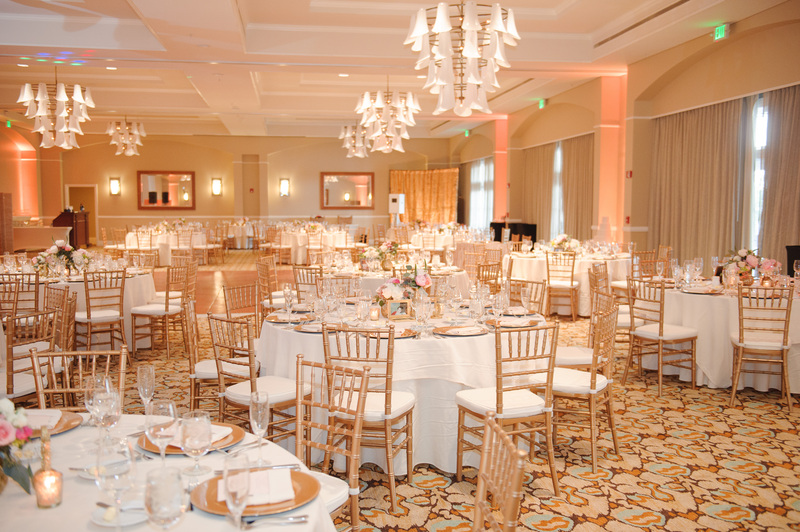 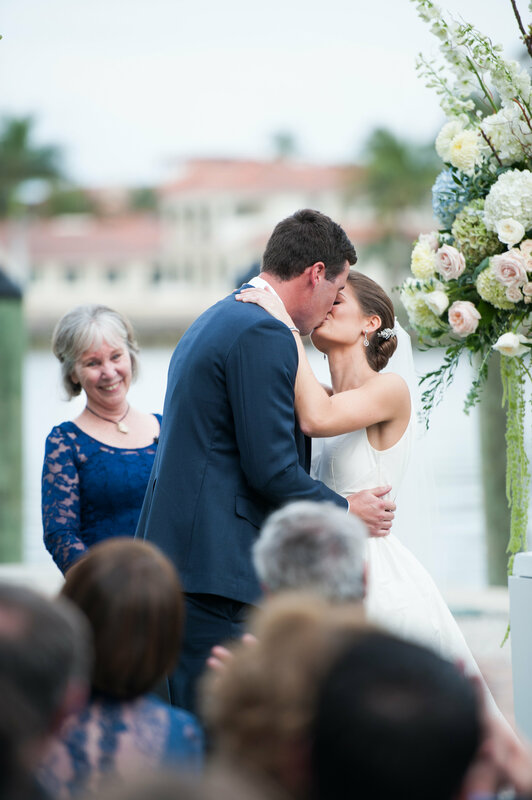 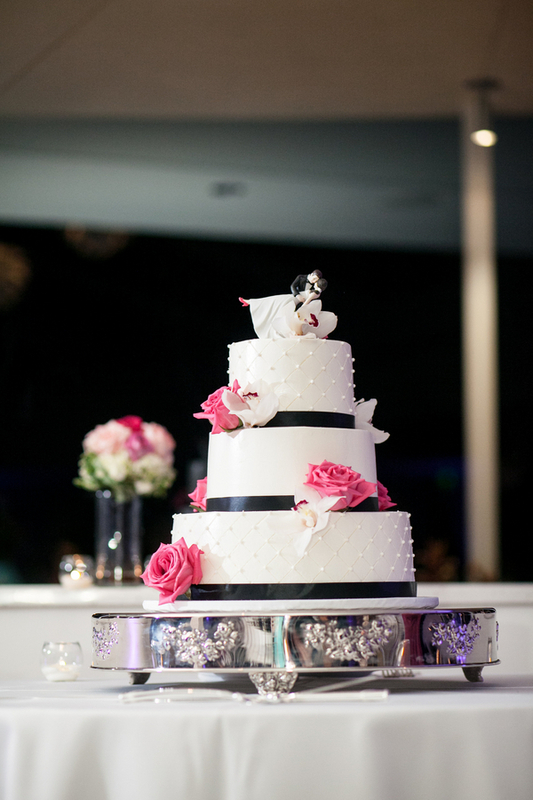 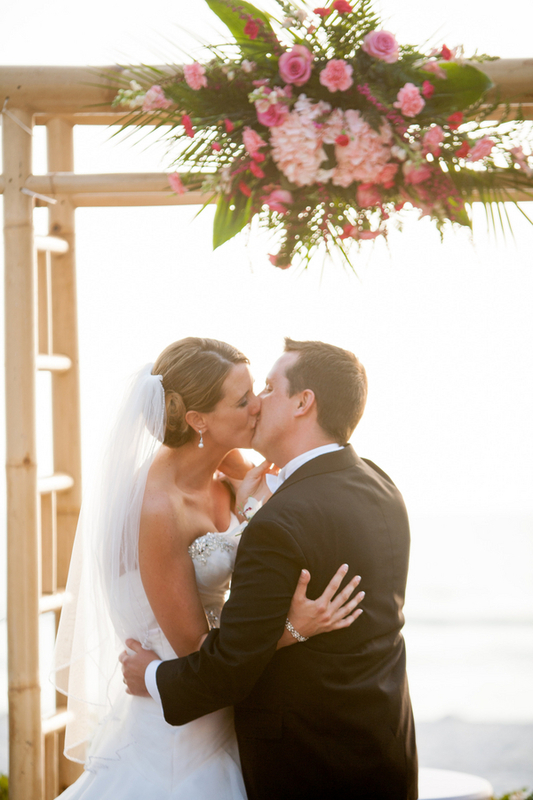 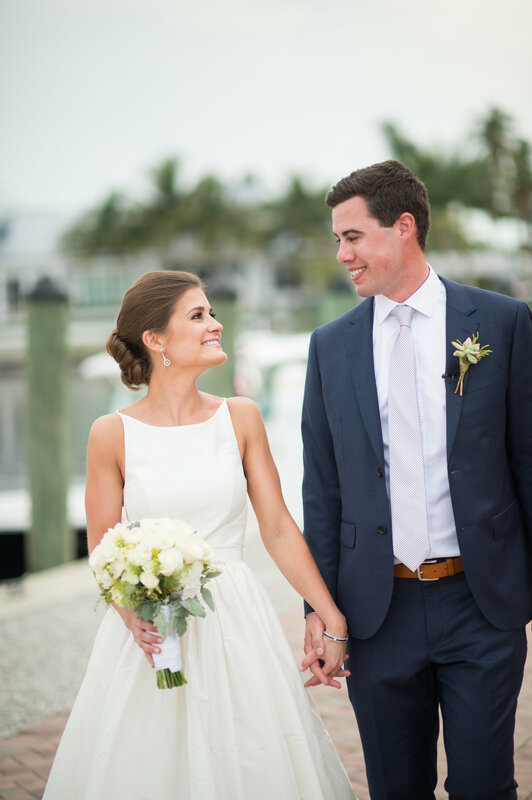 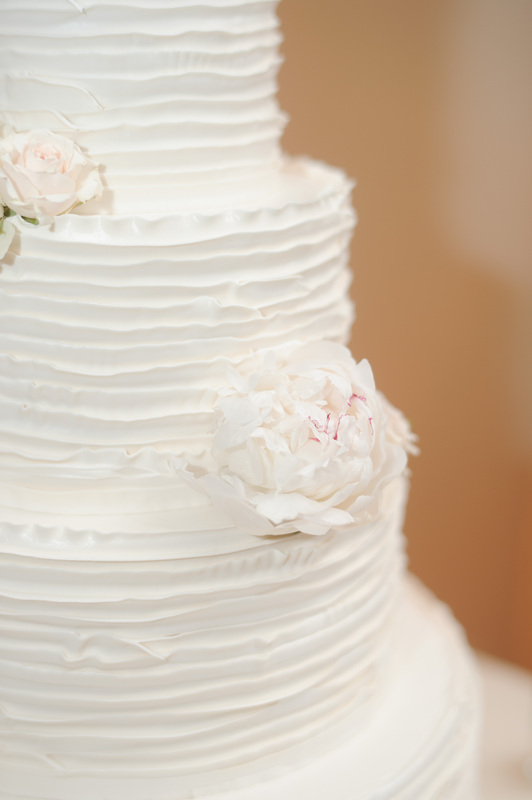 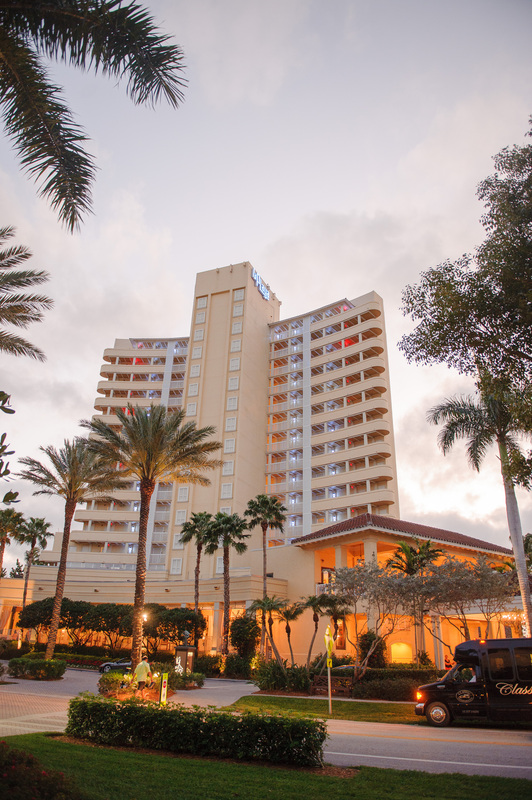 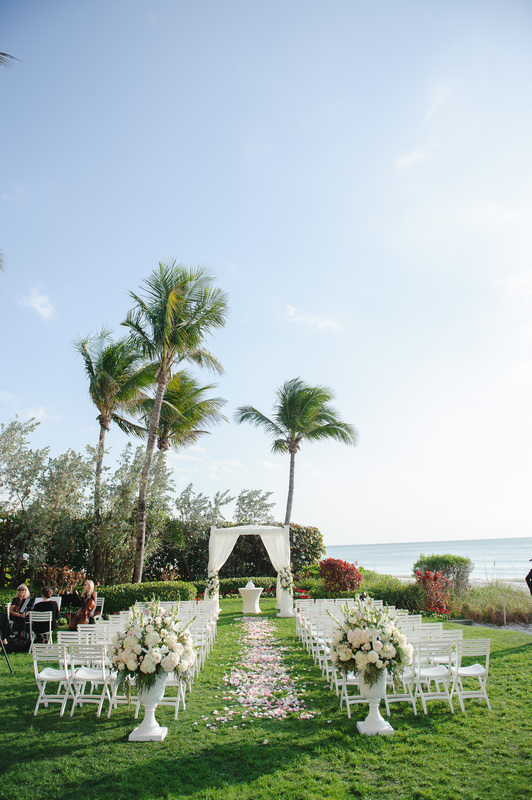 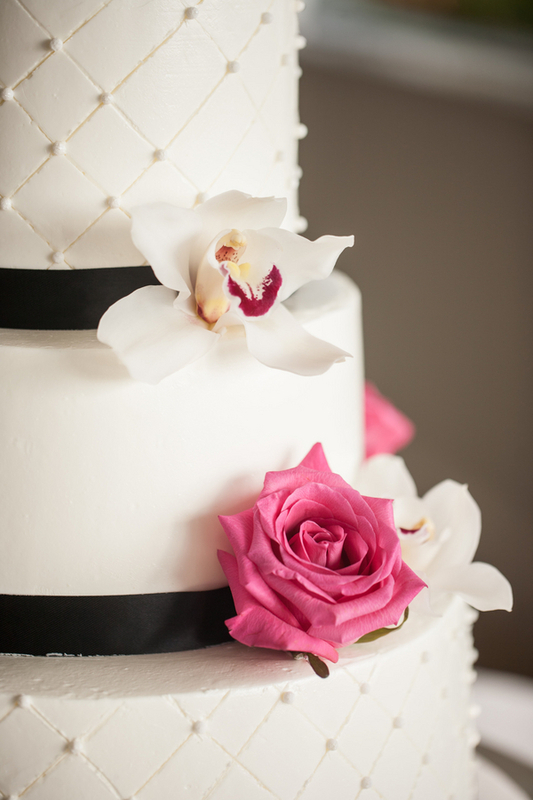 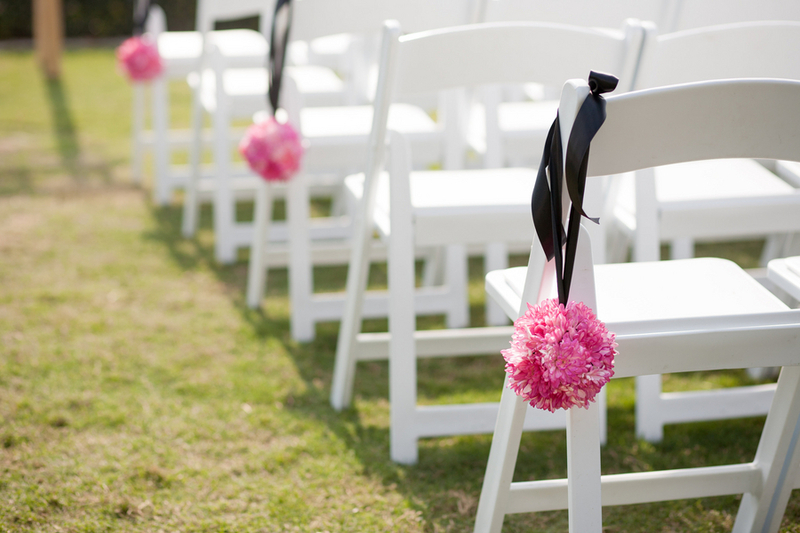 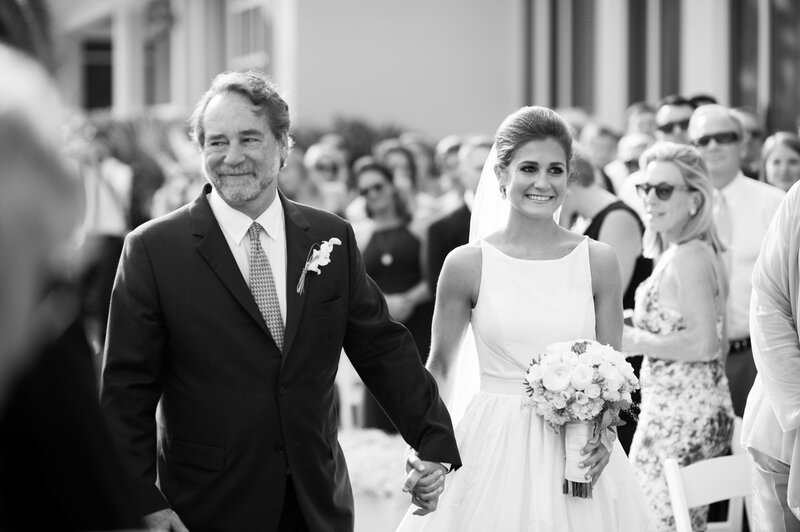 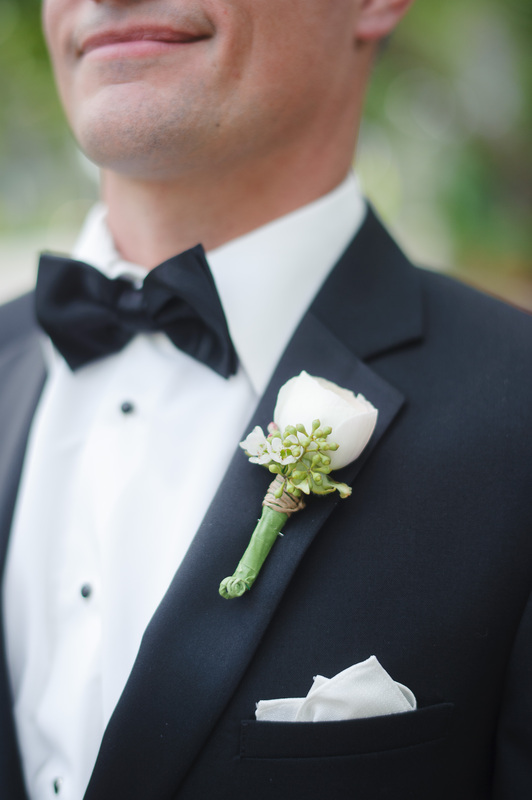 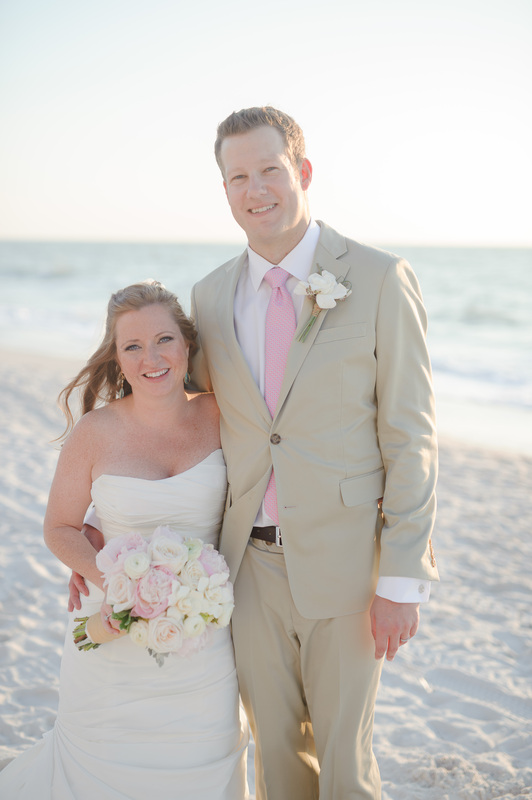 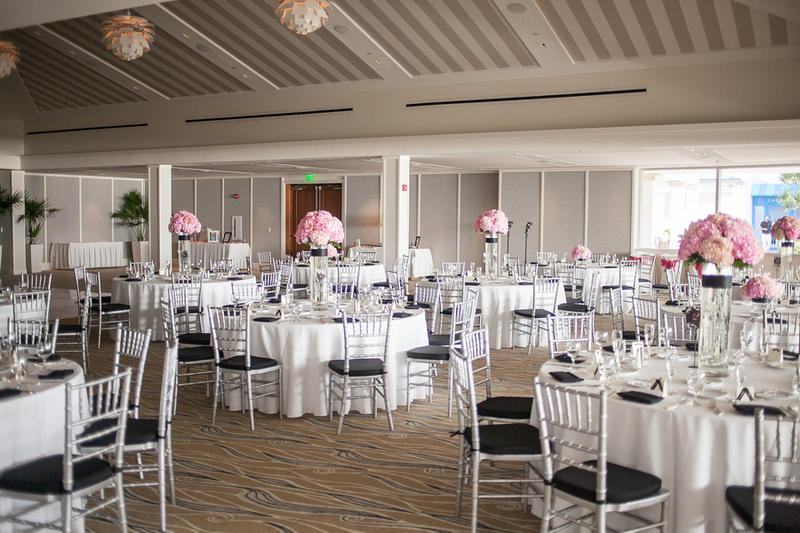 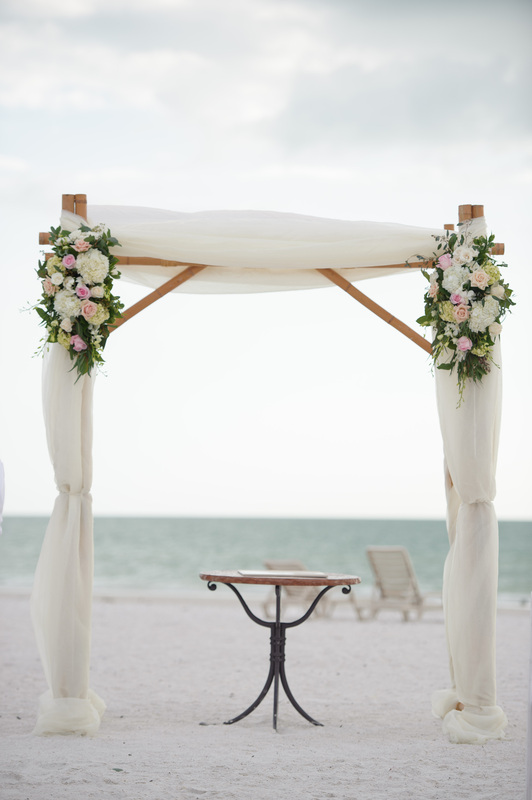 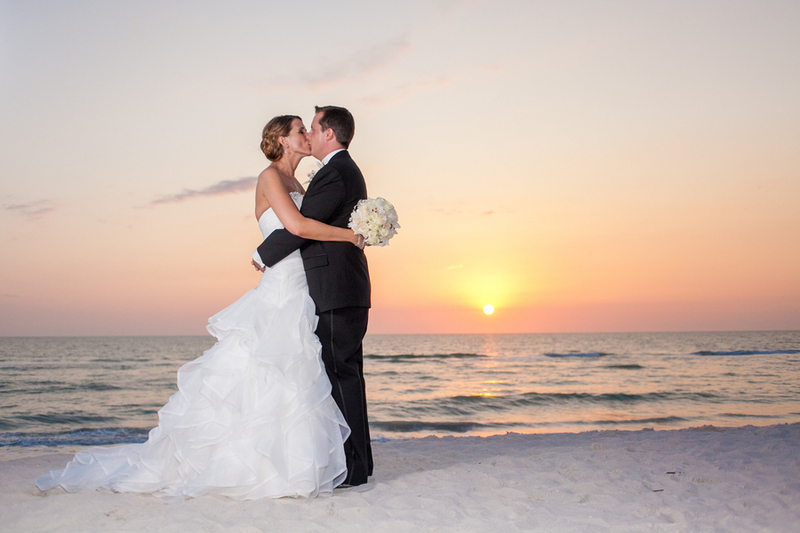 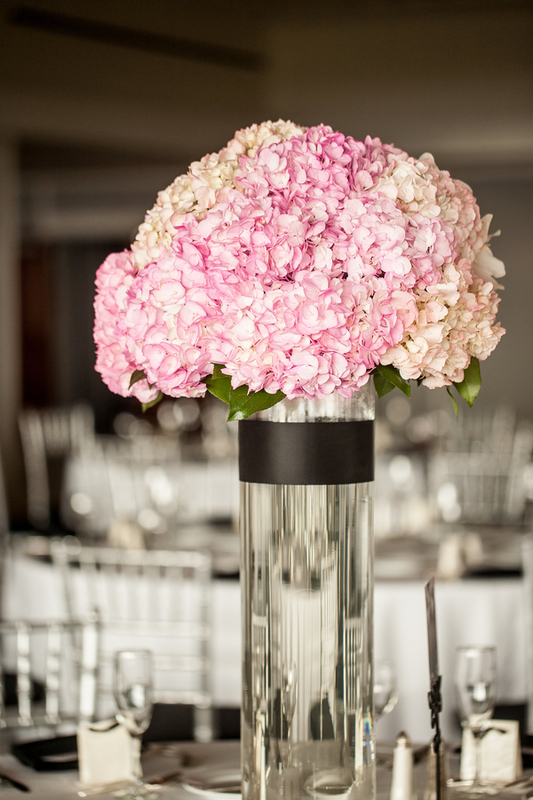 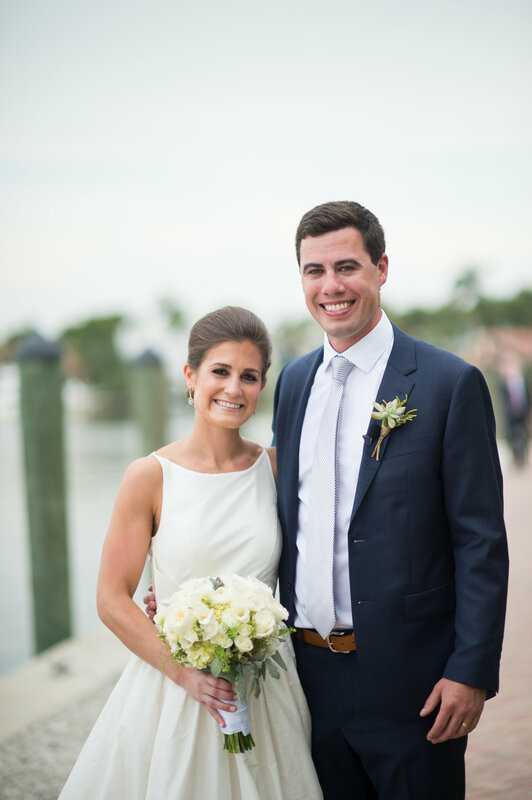 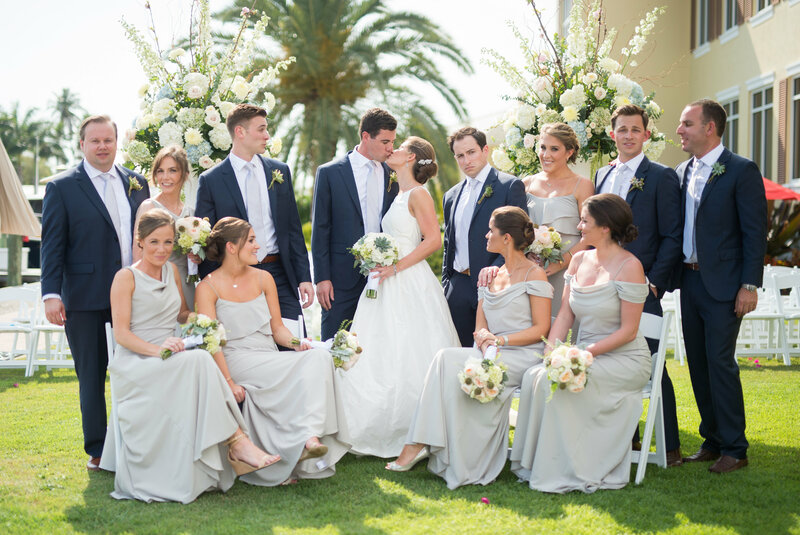 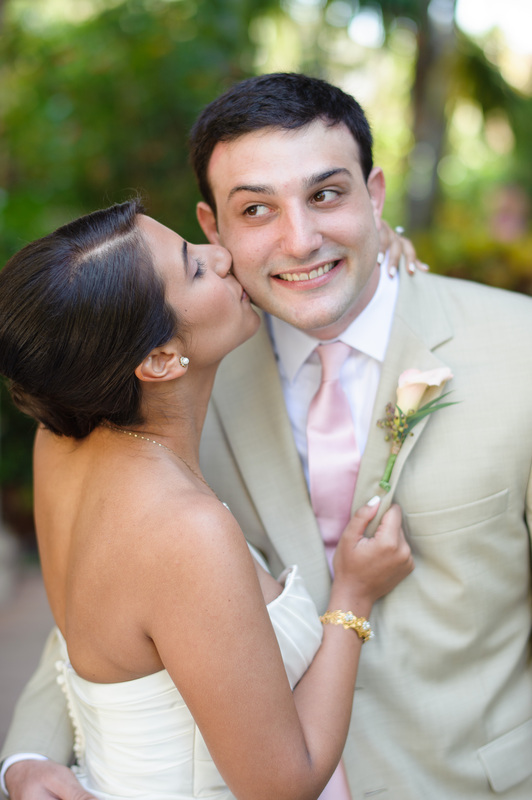 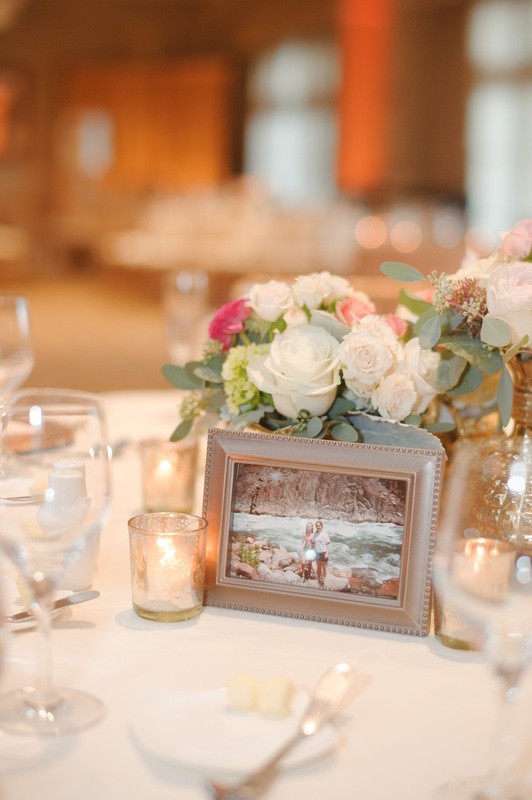 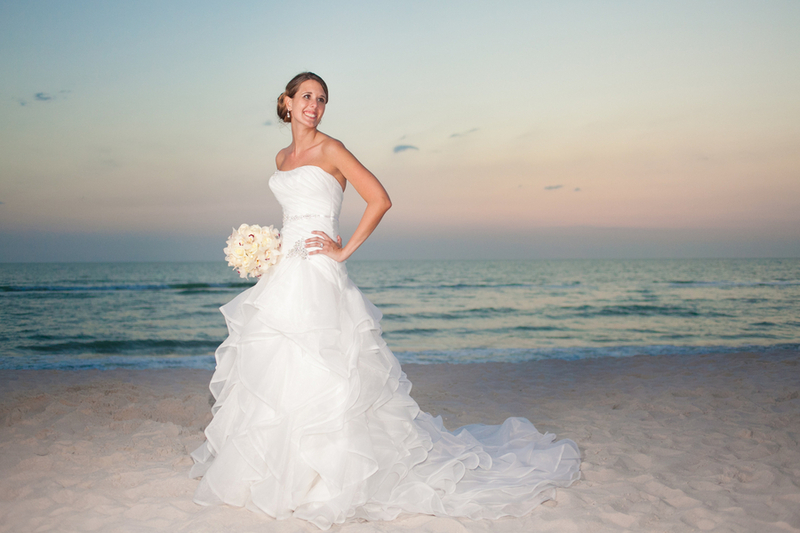 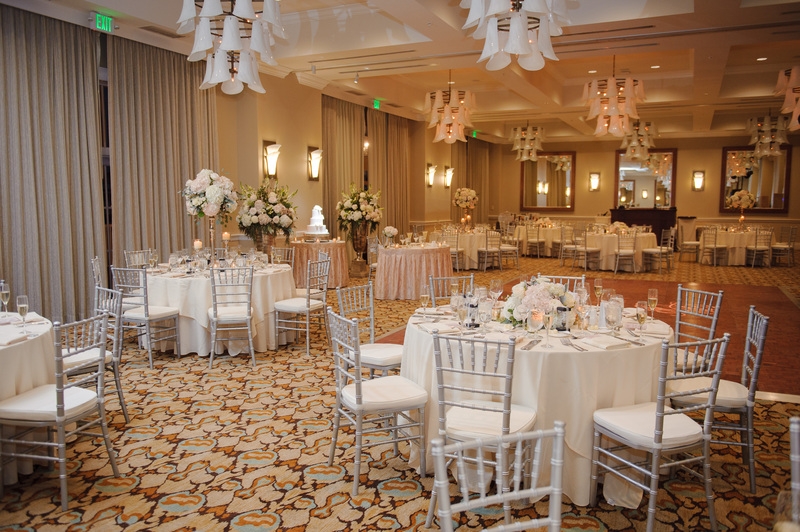 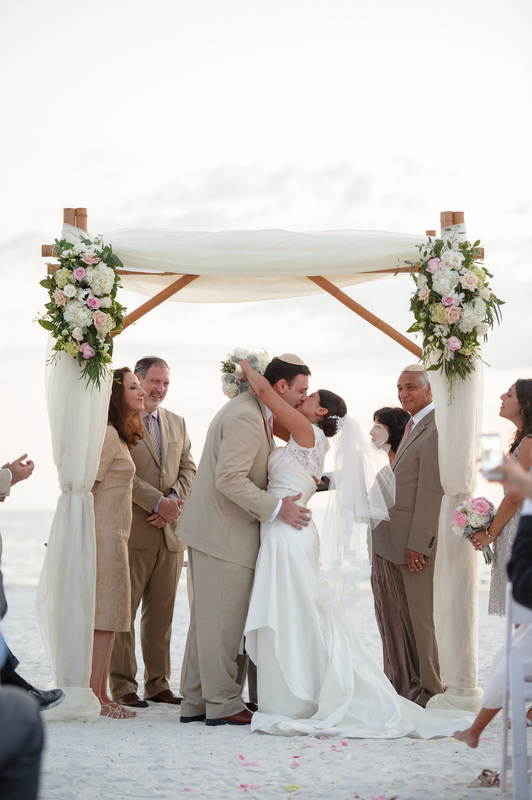 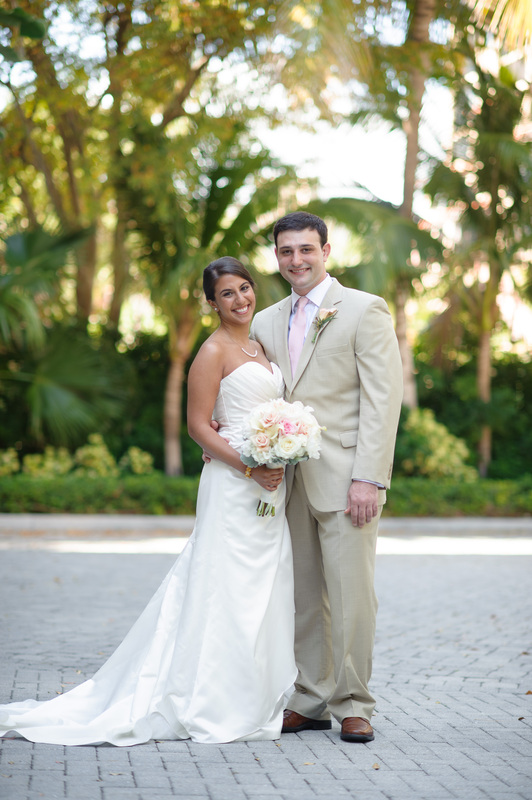 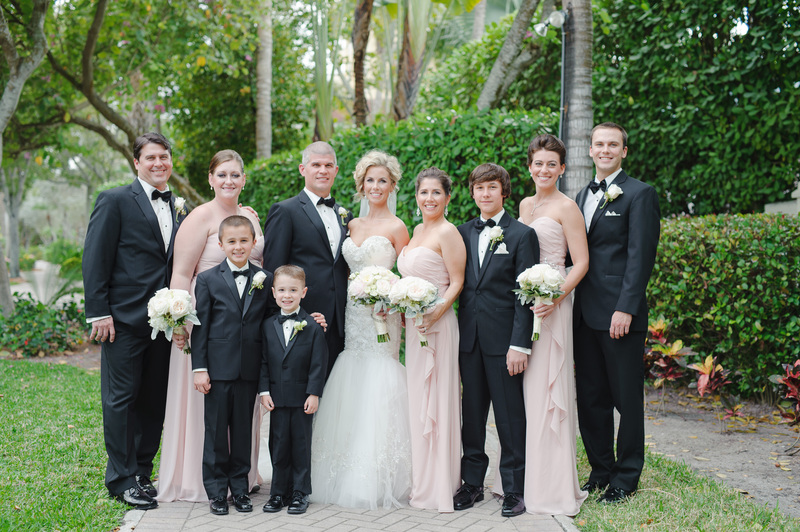 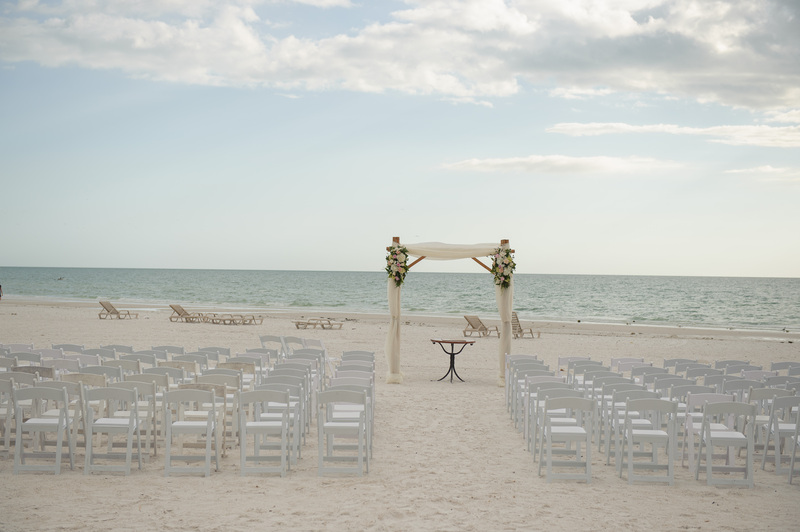 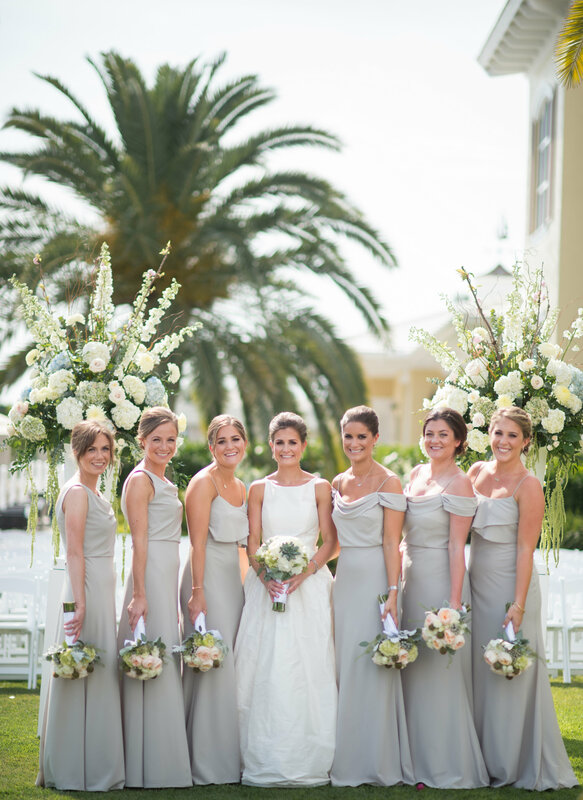 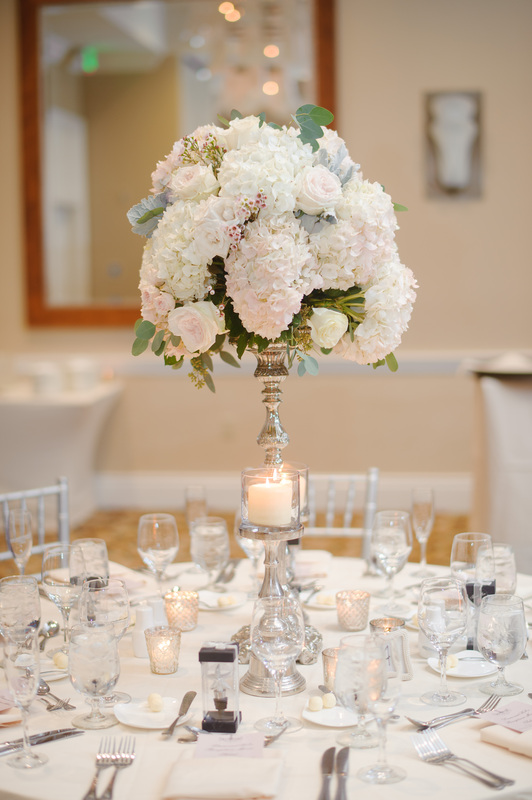 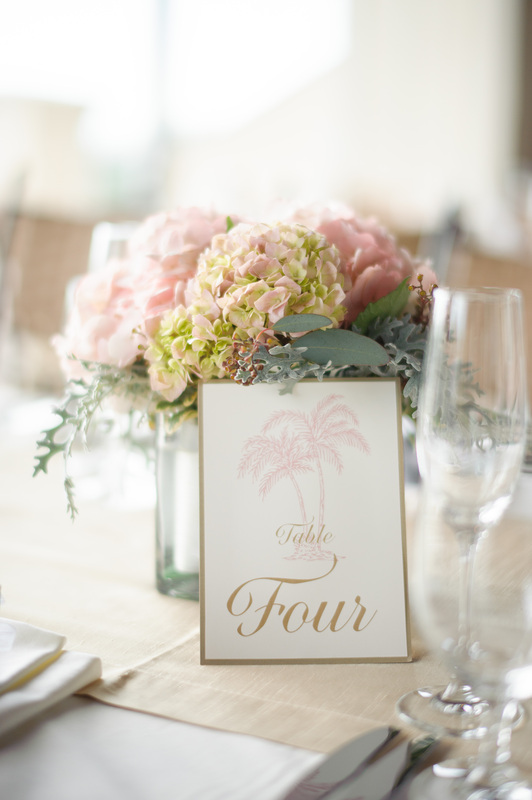 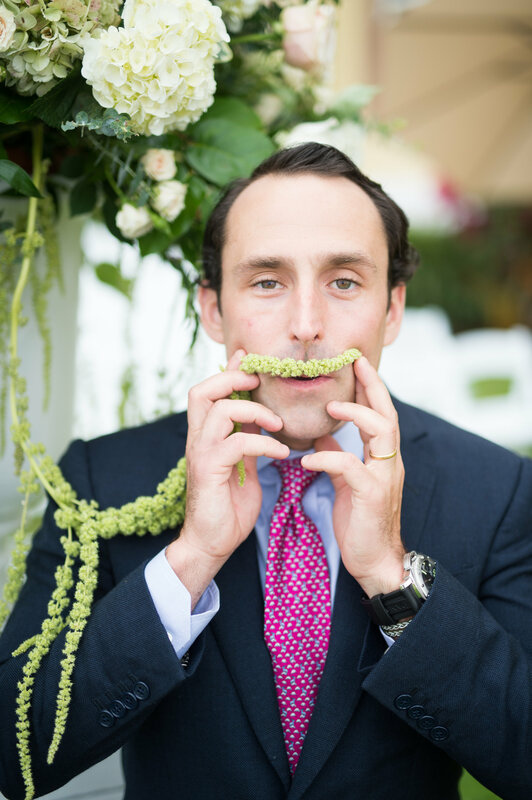 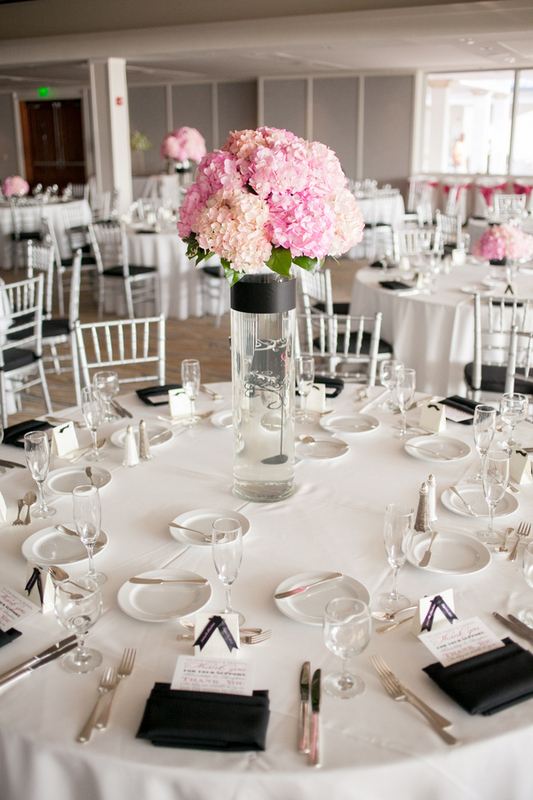 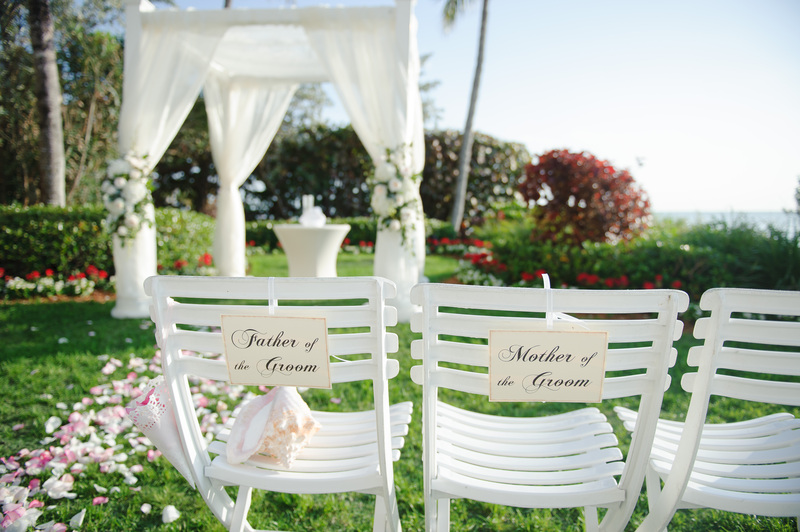 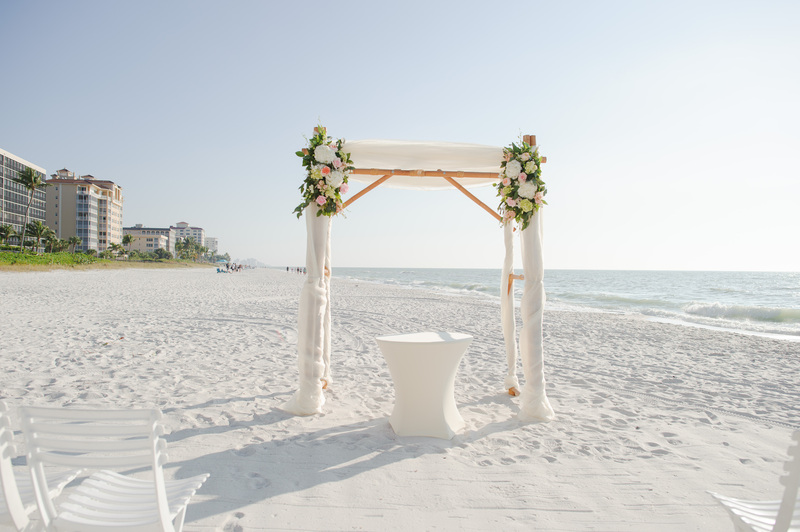 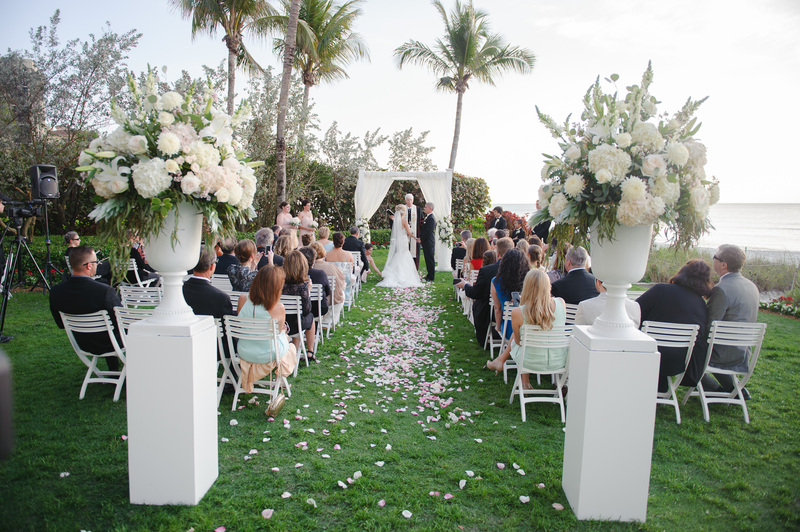 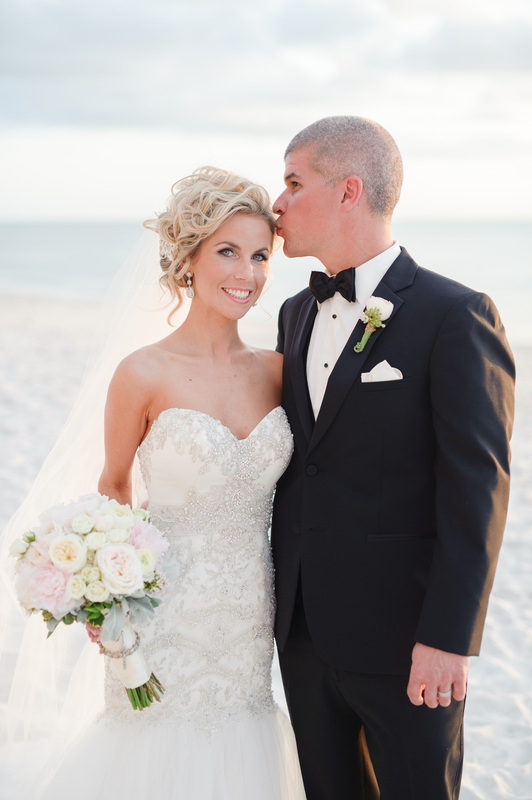 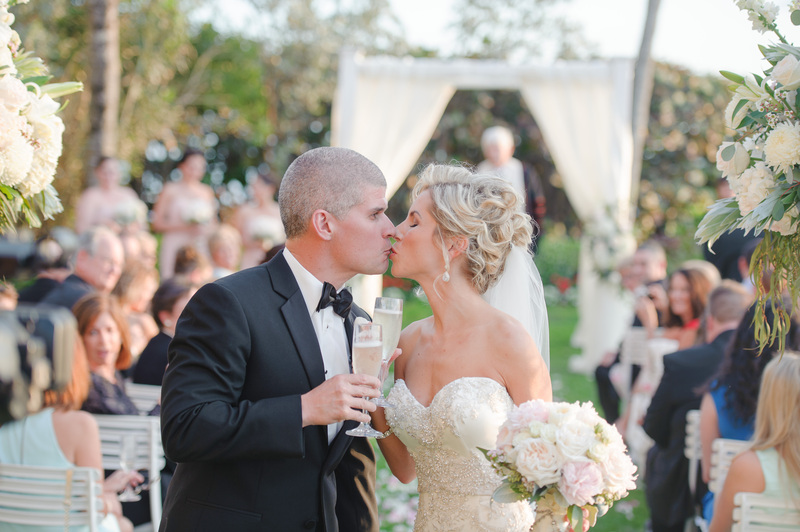 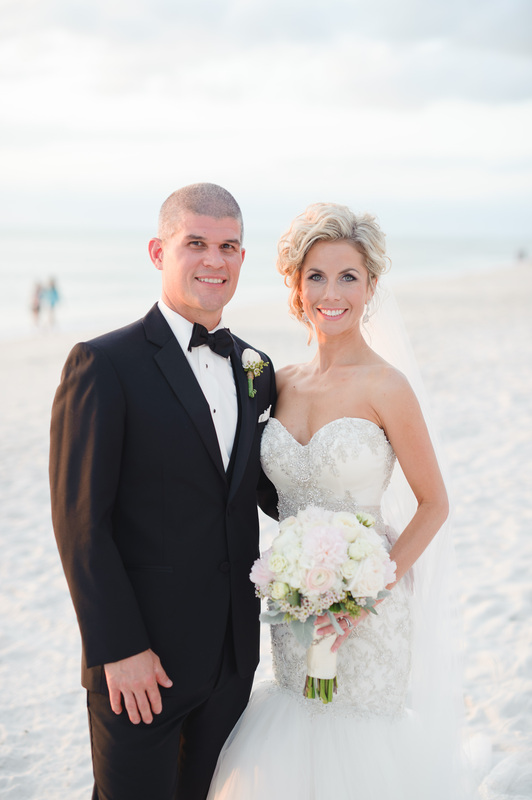 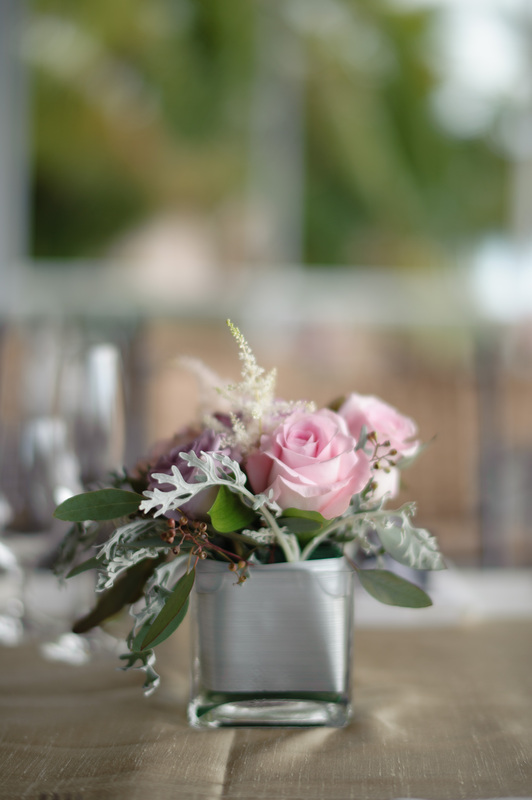 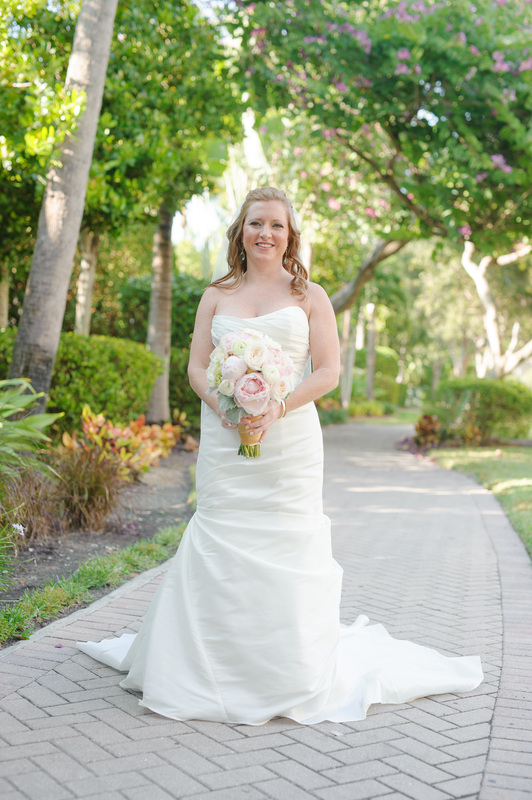 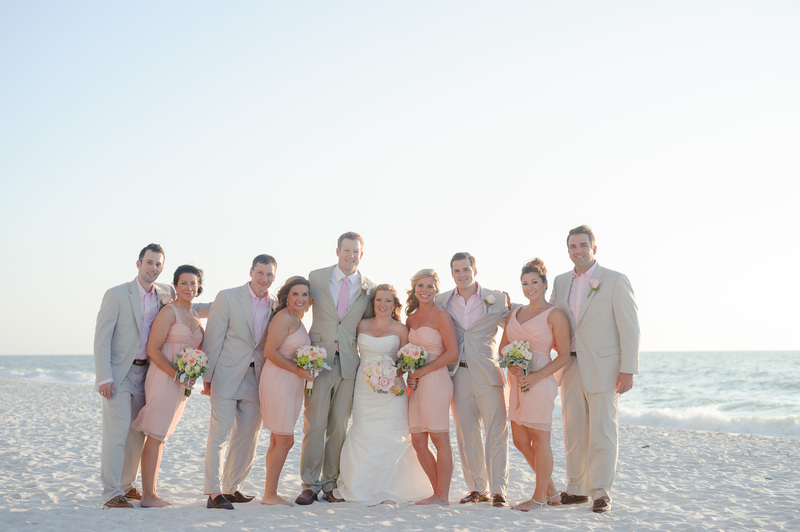 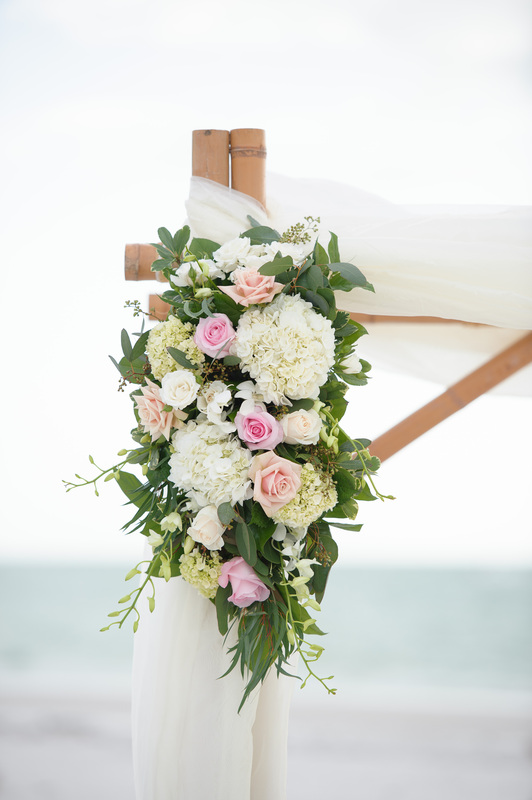 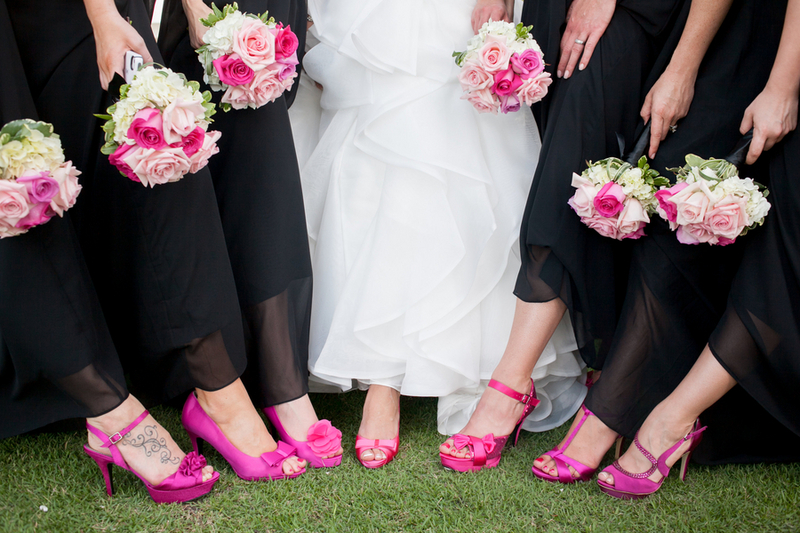 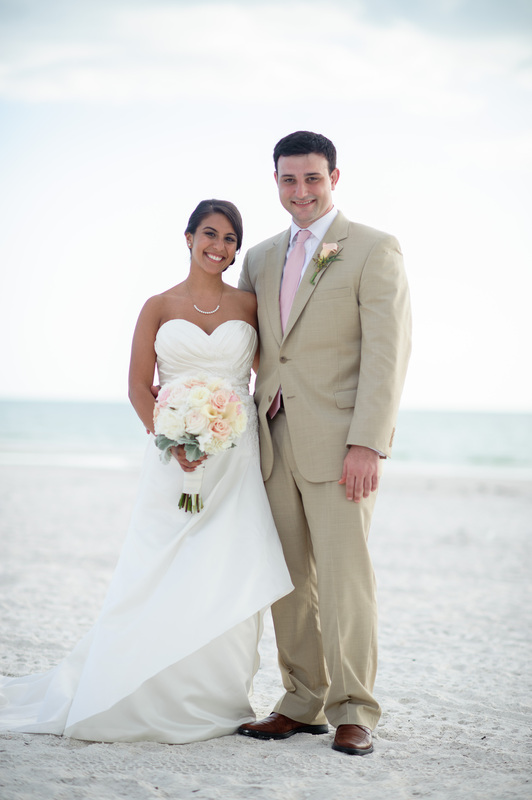 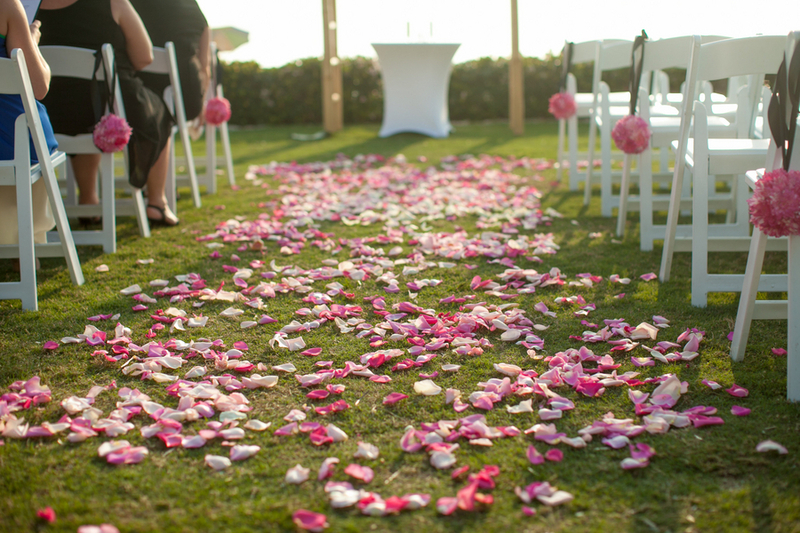 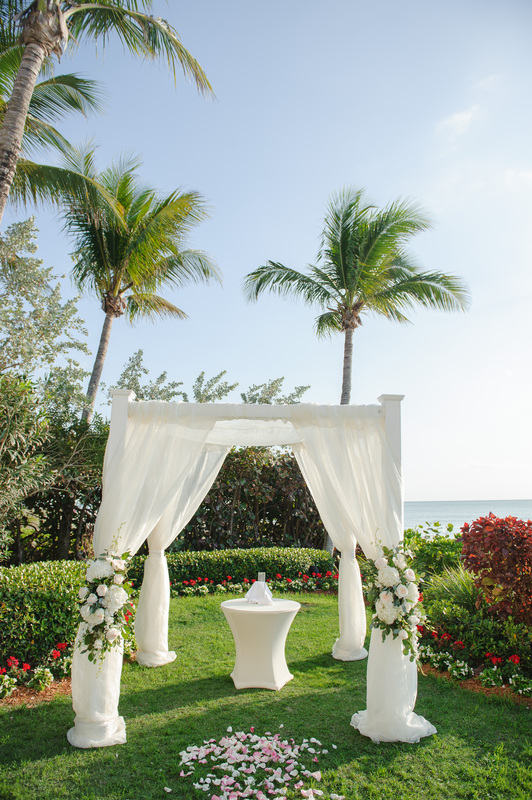 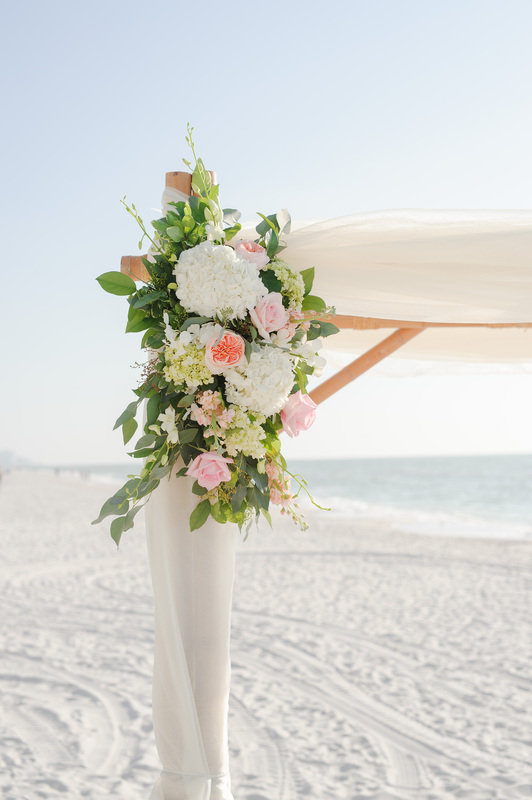 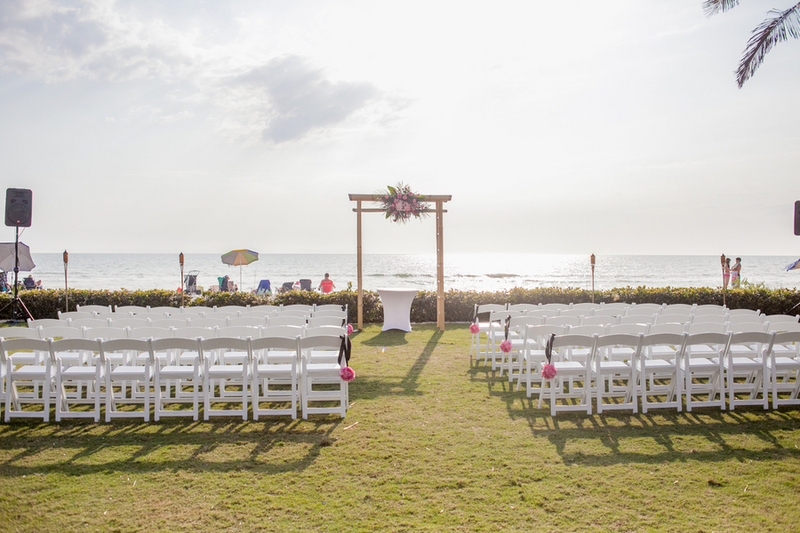 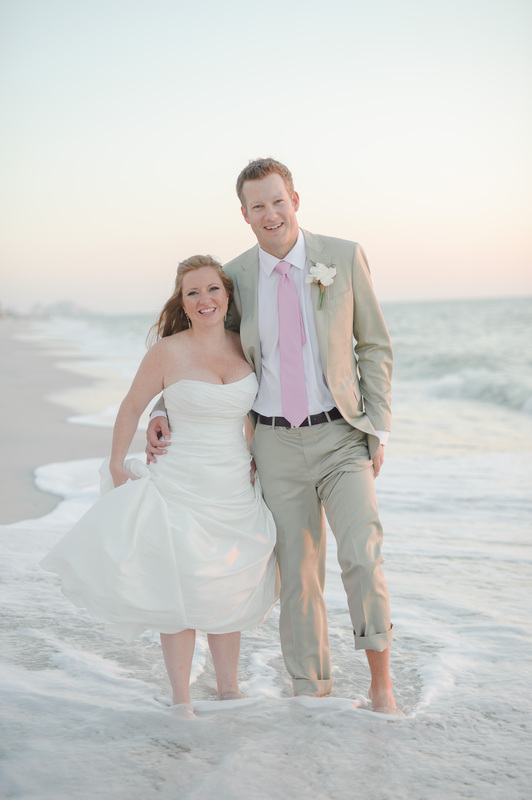 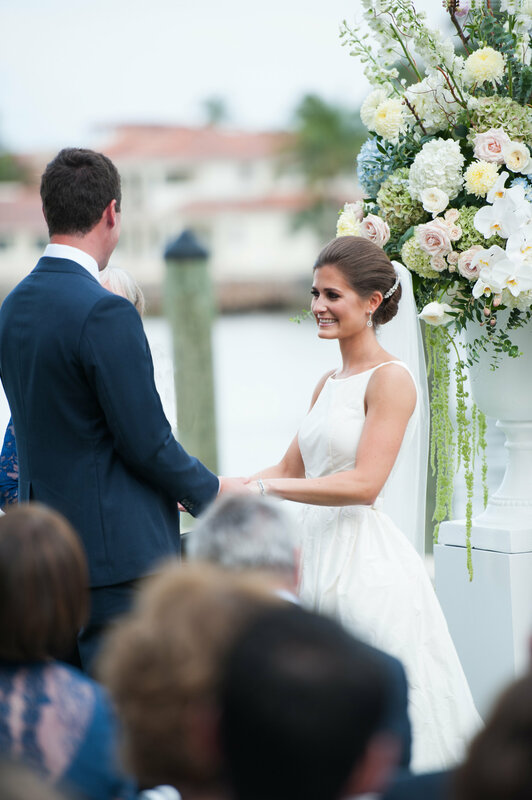 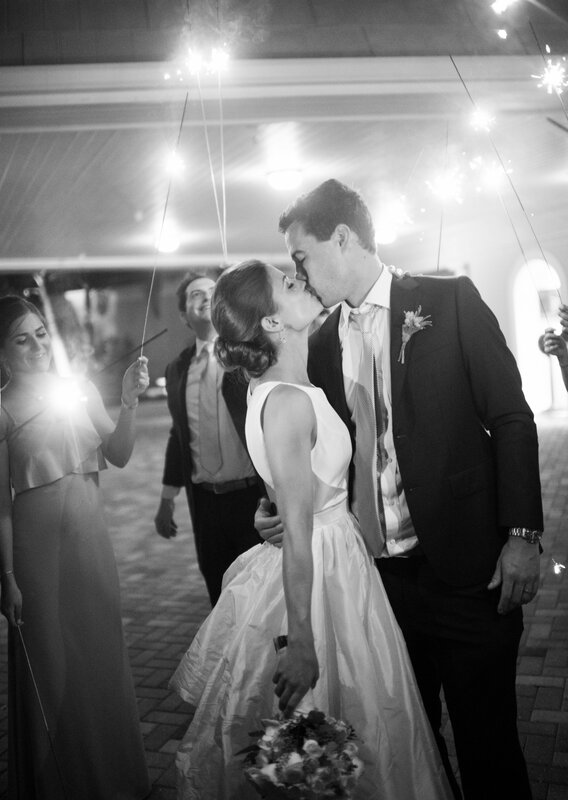 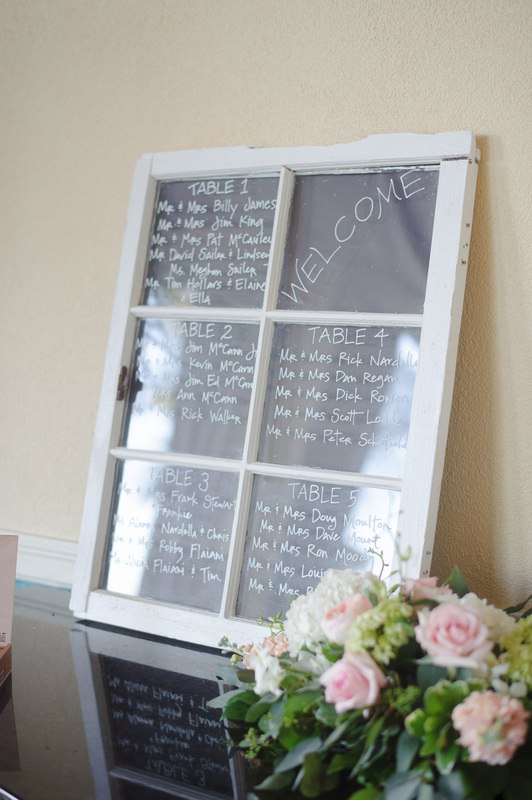 We love this pink with classic black and white themed wedding at the Naples Beach Hotel and Golf Club. 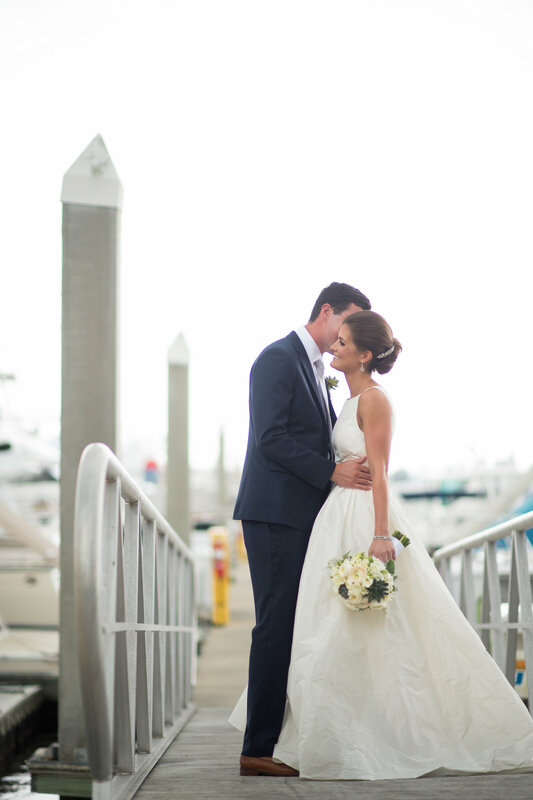 Jessica and Matthew are such a sweet couple and we enjoyed working with them so much! 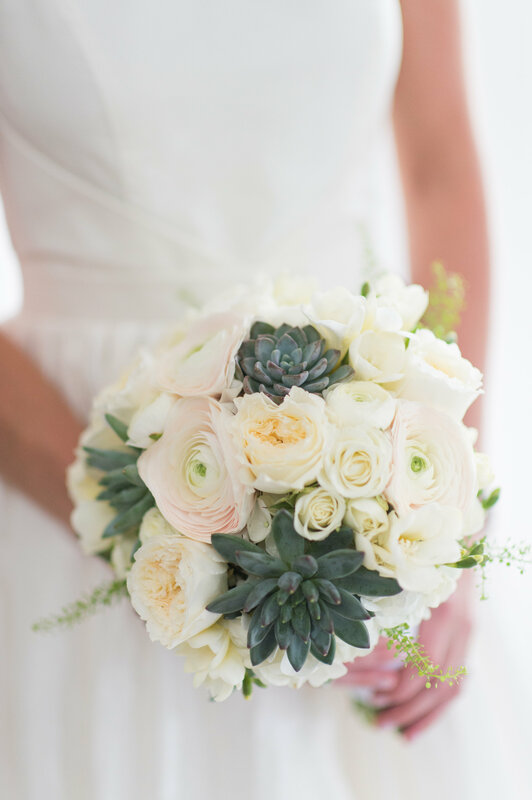 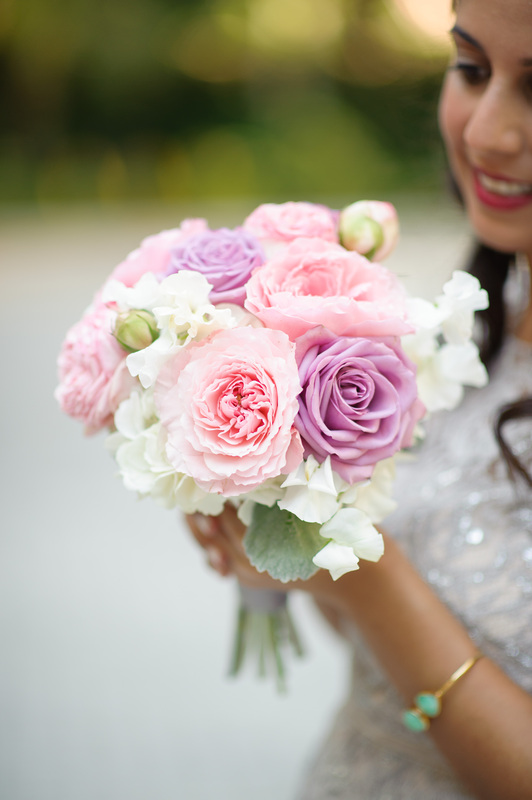 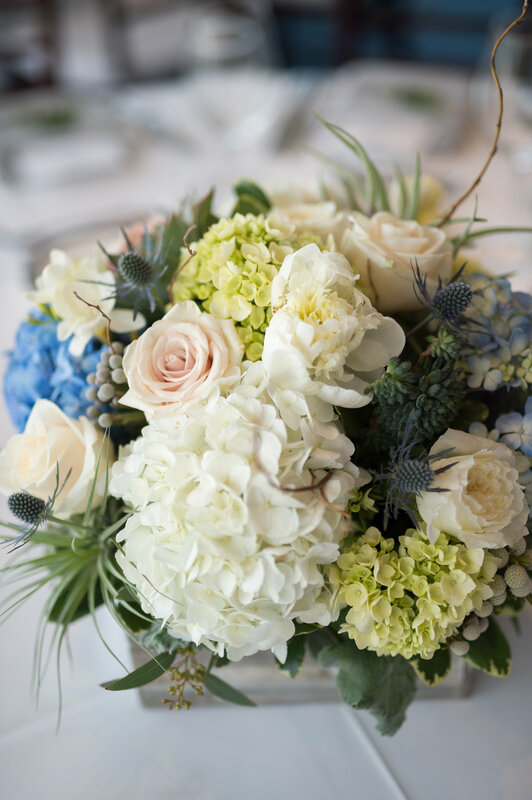 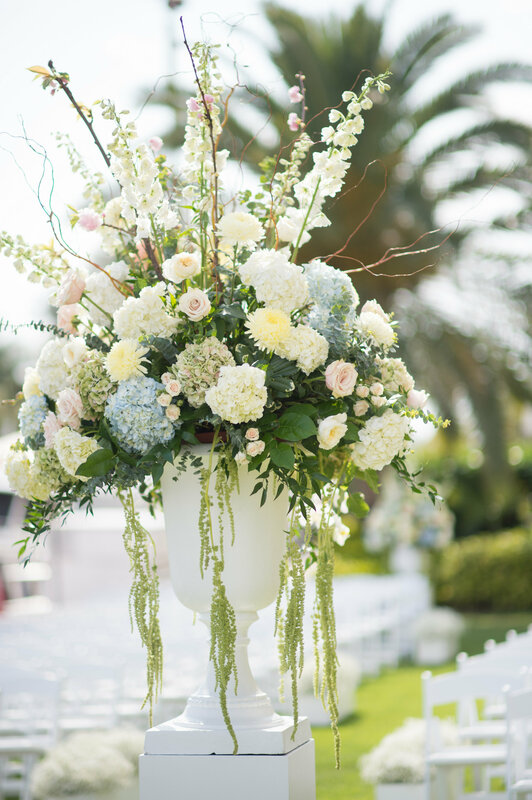 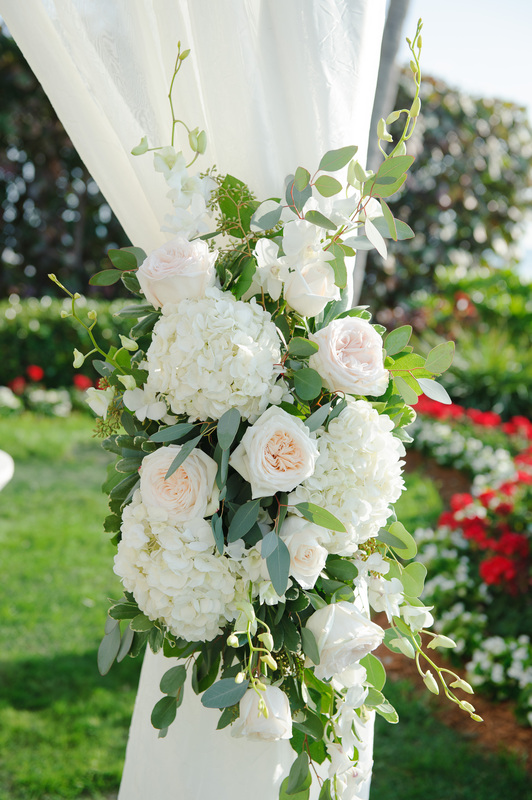 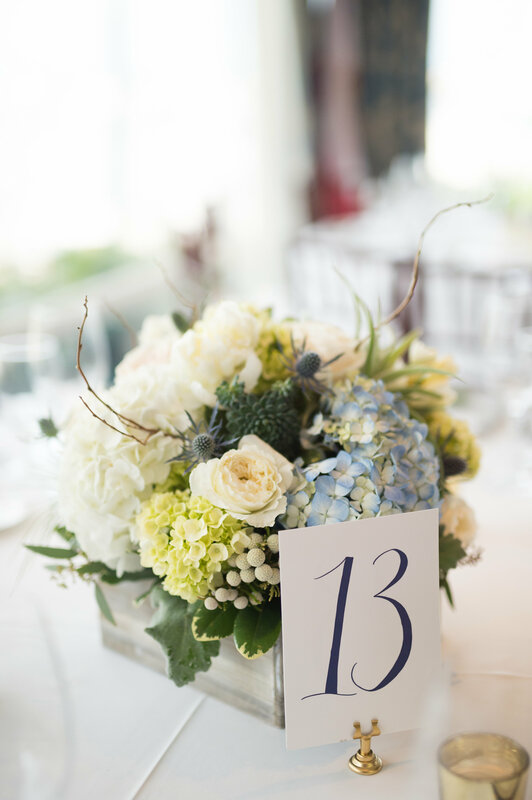 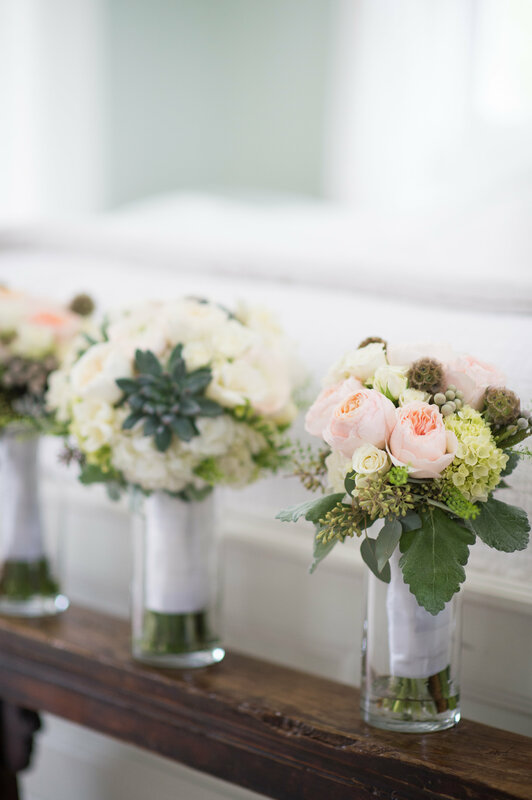 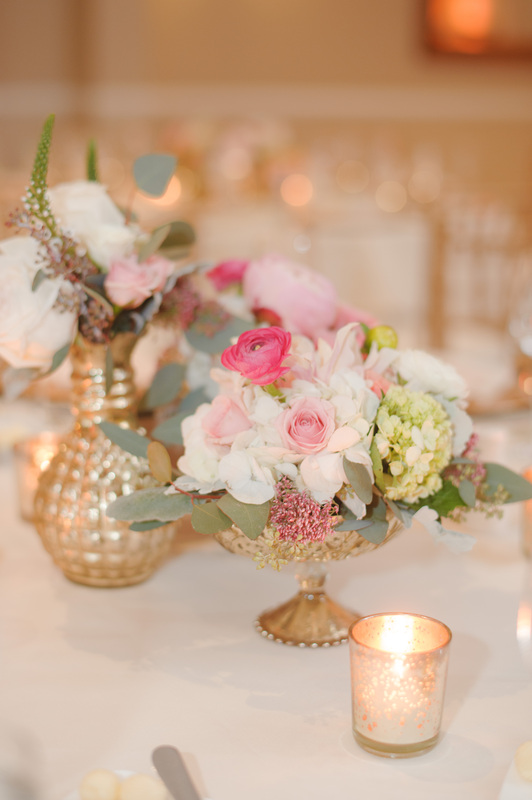 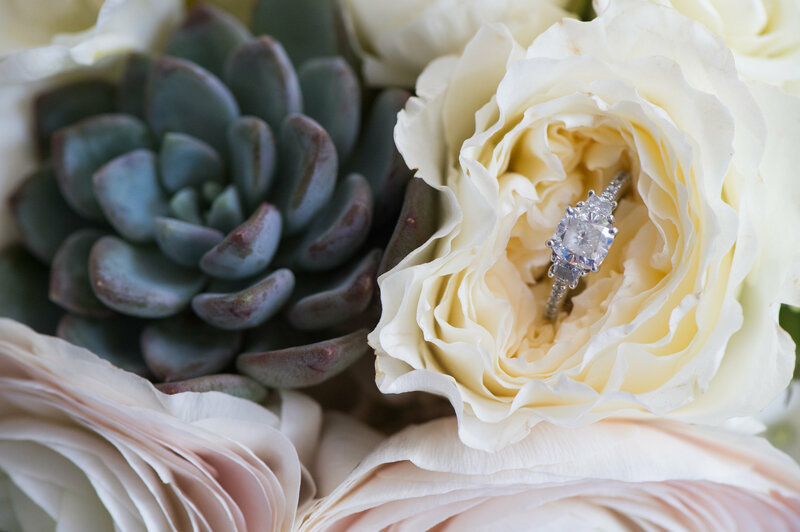 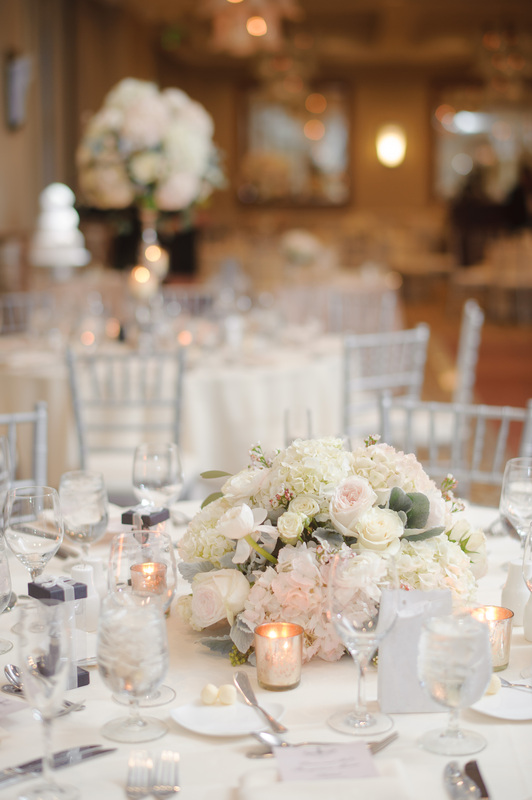 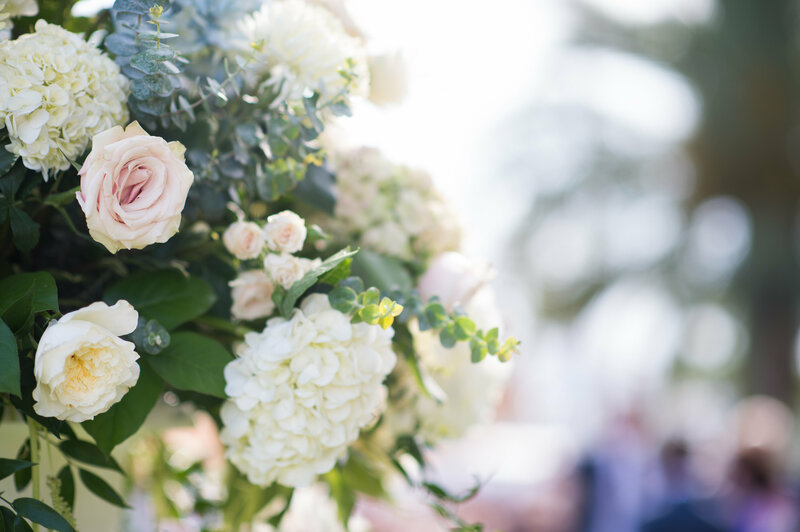 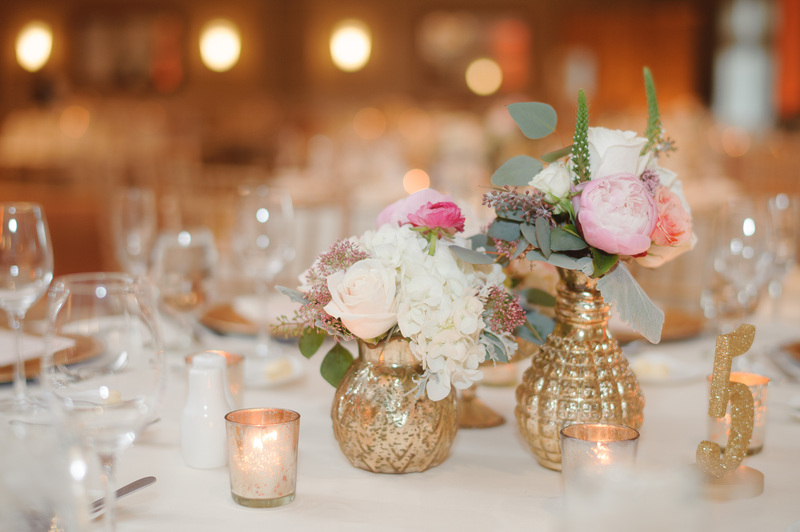 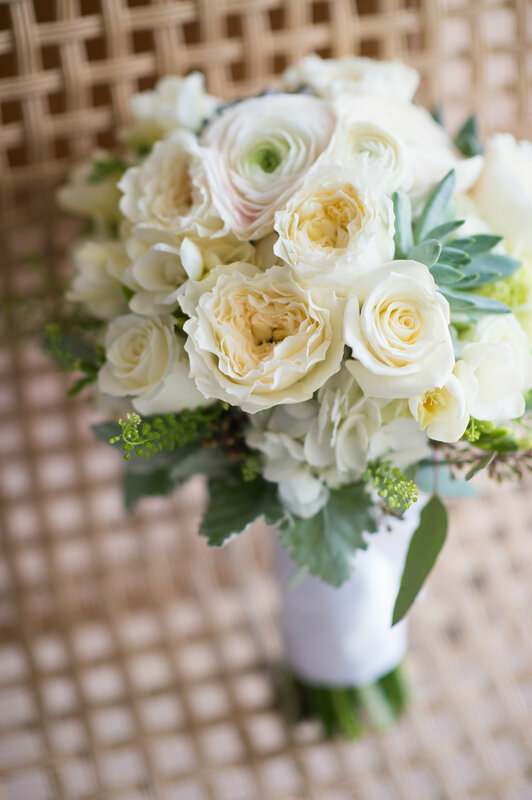 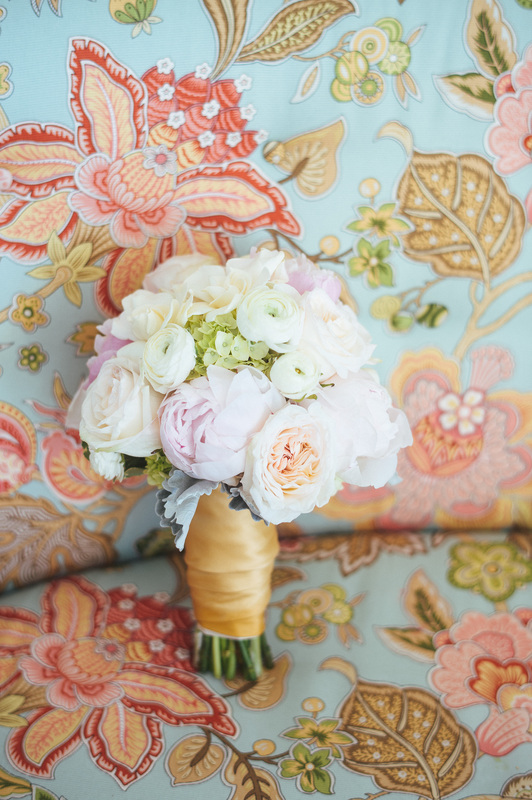 Jessica chose classic flowers such as roses, hydrangeas, and orchids – such an elegant combo to go with the attire and decor. 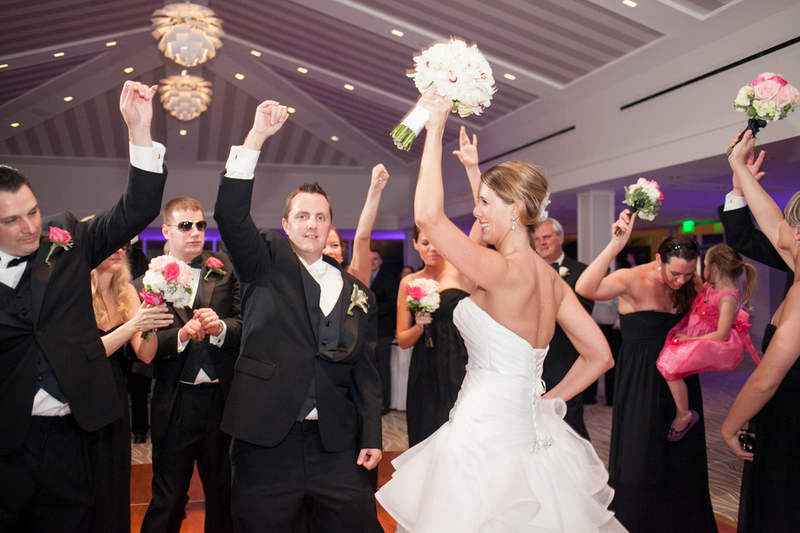 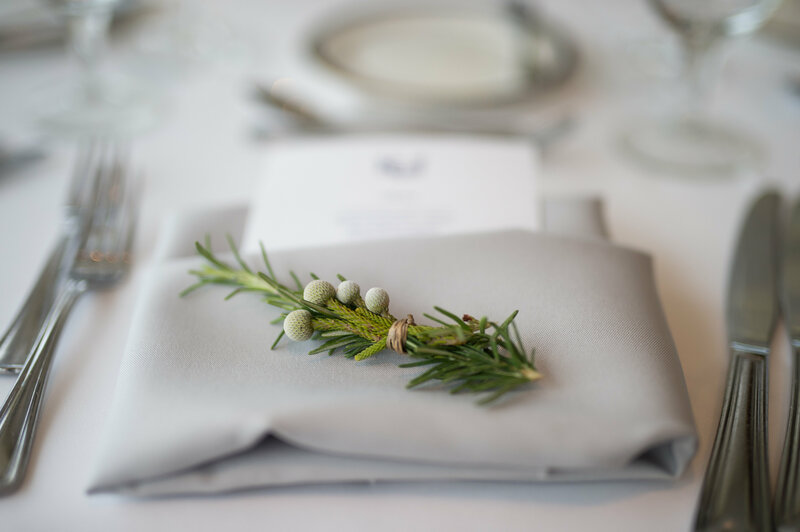 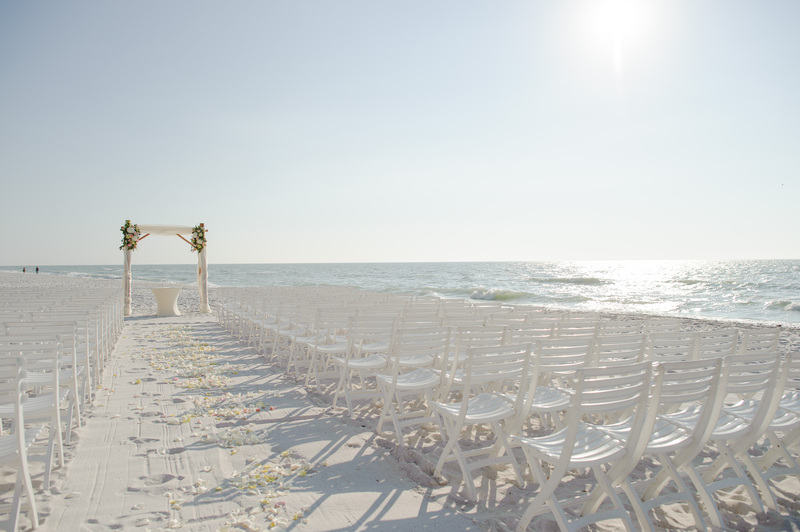 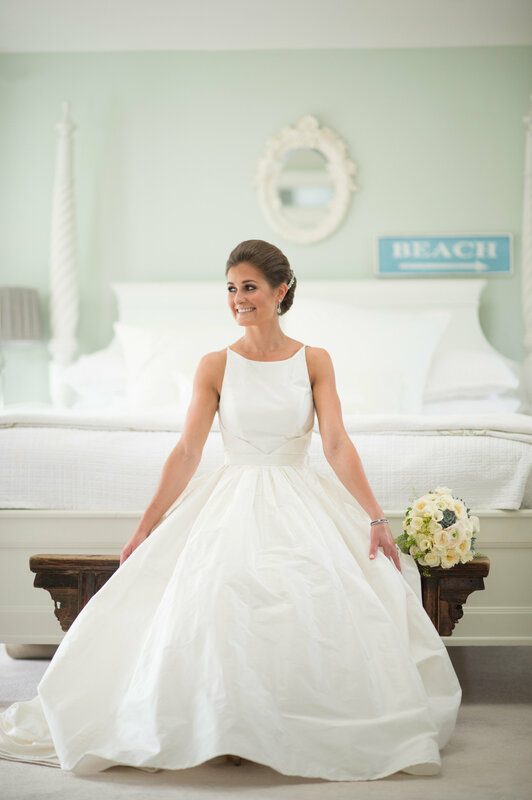 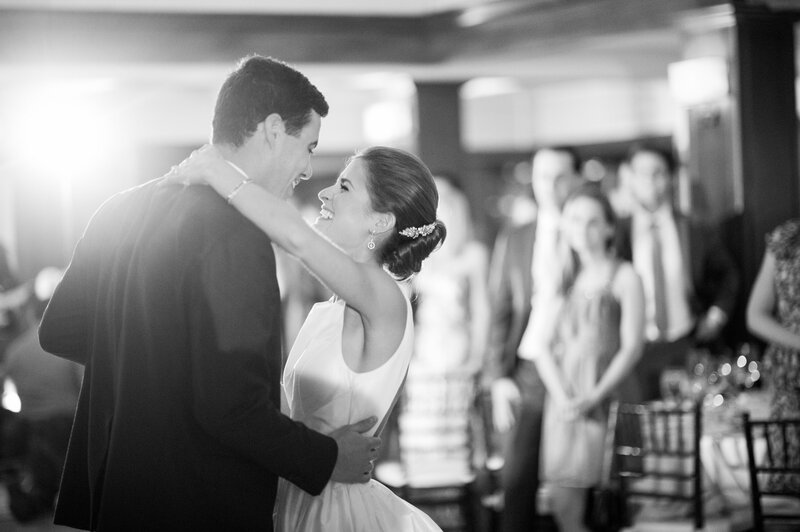 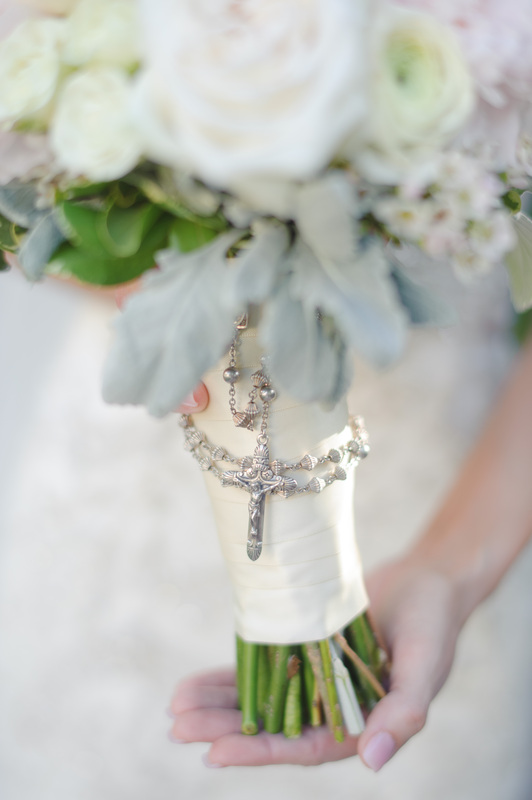 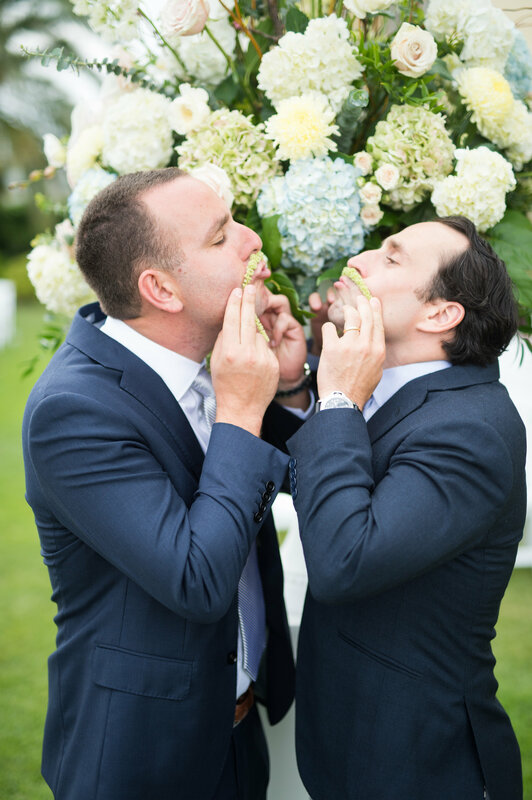 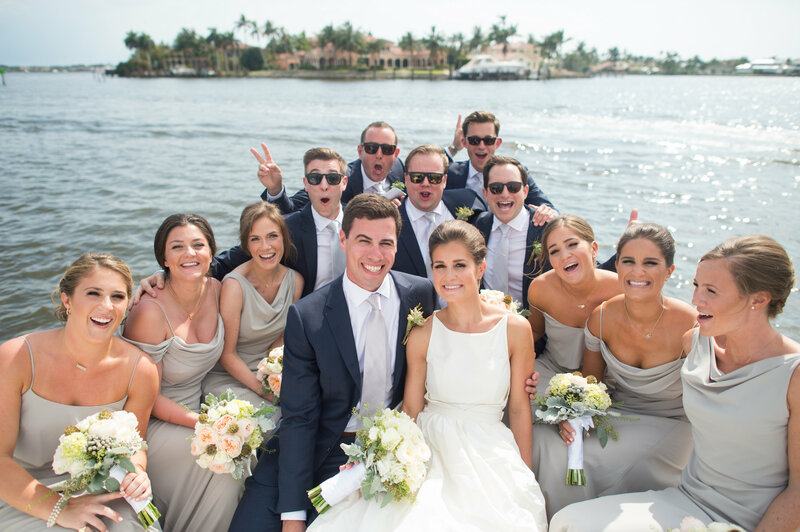 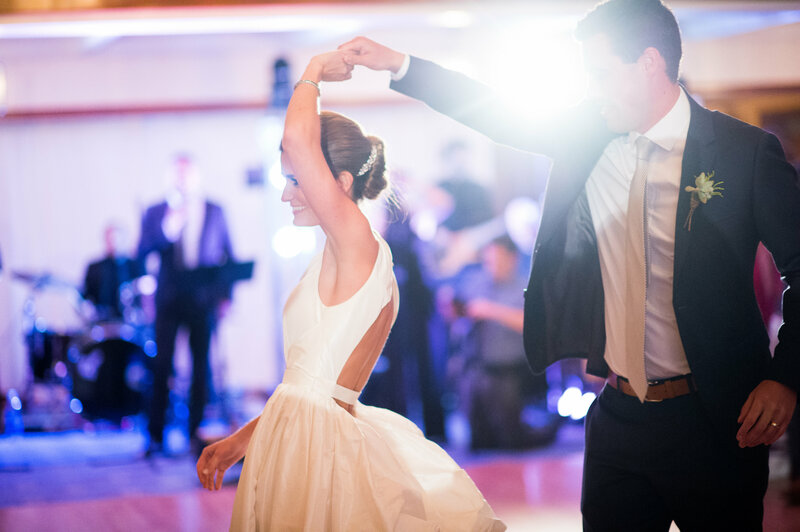 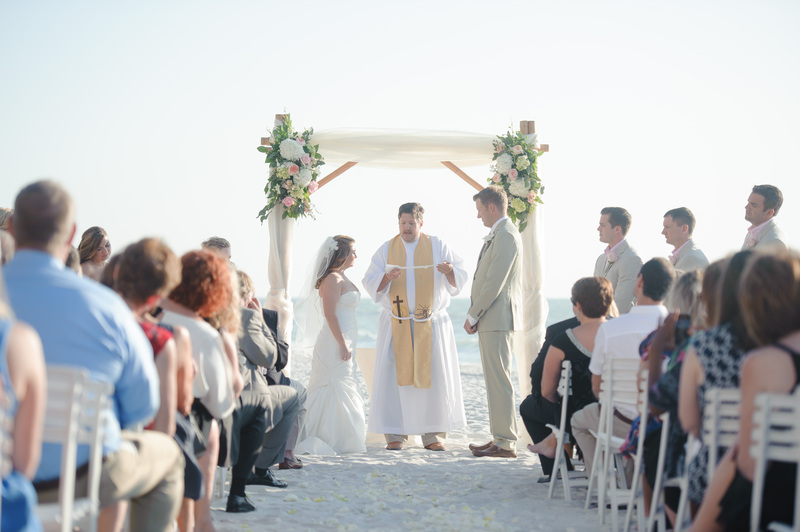 And Jamie Lee Photography captured amazing photographs of their day!